Marting Luther King Jr. Day falls this monday; however, if you want to pay tribute early, join us at Seattle Center on Saturday, January 15th, for the Dr. Martin Luther King Jr. Holiday Celebration, 1-3 PM. This celebration commemorates the dream of Dr. King by promoting the principles of peace, unity and equality. It also provides an opportunity for Seattle citizens to remember the dream and vision of MLK, and honors citizens who are energizing the MLK dream in their communities. In addition, this year the Seattle Youth Violence Prevention Initiative will present the Dr. Martin Luther King Jr. Peace Awards. Through this partnership with Seattle Center, these awards were created to recognize the efforts of youth and youth-serving organizations to reduce and prevent youth violence in Seattle. Looking for something special to rekindle your Holiday spirit? Nothing lights that merry mood like watching Frank Capra’s 1946 Christmas classic It’s a Wonderful Life. Don’t miss the FREE feature tonight at The Grand Illusion Cinema, at 8PM. The Grand Illusion Cinema has changed names, owners, and décor over the past 40 years, but one special thing has endured: an annual, holiday run of this heartwarming masterpiece. This year, Grand Illusion is proud to present the film in glorious 35mm for the 40th consecutive year! Seating is limited so arrive early. If you can’t make tonight’s showing, still support our friends at Grand Illusion anytime between now and December 30, 2010 by catching one of the daily shows of It’s A Wonderful Life at 6 p.m. & 8:30 p.m.
From jewelry and journals to art and apparel, there’s a lot to see at the Seattle Center Exhibition Hall this weekend during Urban Craft Uprising’s annual Winter Craft Fair. This Saturday and Sunday (December 4 & 5) from 11a.m. 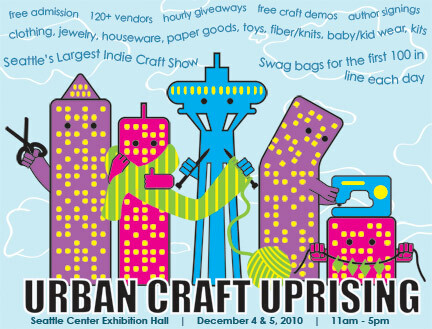 to 5 p.m. check out some of the coolest crafters in the Northwest for FREE! With over 120 vendors, hourly giveaways, free craft demonstrations, and a bunch of other awesome options, this is a great place to tackle your Holiday shopping (not to mention support local crafters). Plus, the first 100 people in line each day receive a swag bag—count me in! Stop by for a quick peak or peruse all afternoon; either way Northwest Folklife suggests you check out Seattle’s largest indie craft show. Warm up your Saturday afternoon at Family Days! The weather may have taken a turn for the worse, but you will be nice and toasty as you cut a rug to the sounds of Whozyamama. Tomorrow (Saturday, November 20), join Northwest Folklife at the Experience Music Project SkyChurch for our November Family Days. The event runs from 1pm-3pm and is completely free! 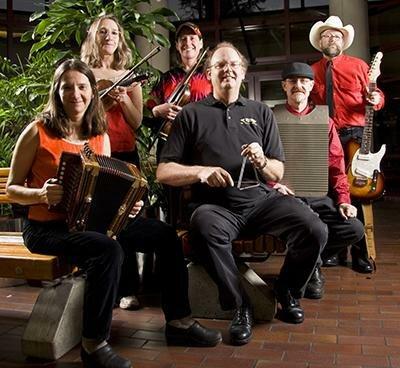 Nothing heats up a room like the sound of Cajun music and even if you have never danced Zydeco before, you will get some basic instruction. Practice your new moves at Family Days and head into the museum (admission is $15, $12 for students, military, under 12 or over 65 and free for those under 4) to check out the exhibits. Comments: Comments Off on Warm up your Saturday afternoon at Family Days! Take the opportunity this Thursday, Nov. 18 at 8 p.m., to get out of the house and out of the city and join us for a benefit concert at Eddie’s Trackside Bar and Grill in Monroe, WA. 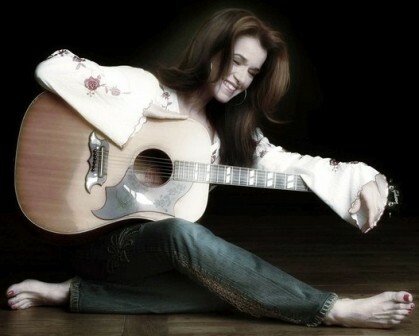 Wendy McDowell, owner of Eddie’s since 2006 and a long-time Folklife performer and participant, put together a killer line-up that will make those train tracks tremble. For a $10-$20 suggested donation, attendees enjoy a great line-up of music, starting with Kellee Bradley and her son Connor at 8 p.m., followed by the Stillwater Hillbillies, Troupeau Acadien, Cool Water, and closing the night with The OM Crew. 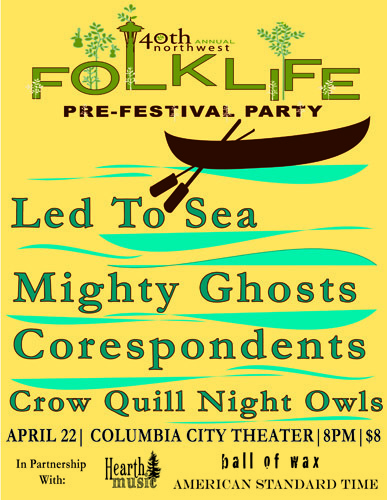 Make an evening out of it by carpooling with friends and fellow folkies because you don’t want to miss this family friendly, all-ages event. For directions, click here. Northwest Folklife staff will also be at Eddie’s to hear your “Northwest Story” (our cultural focus at this year’s Festival) between sets. So if you have a special Folklife memory or want to tell us your favorite part about living in the Pacific Northwest, we’d love to hear it.